As I continue my journey to eating cleaner, staying away from those high sugar energy drinks, which by the way, taste so gross to me now. I am more mindful of the foods and drinks I consume. 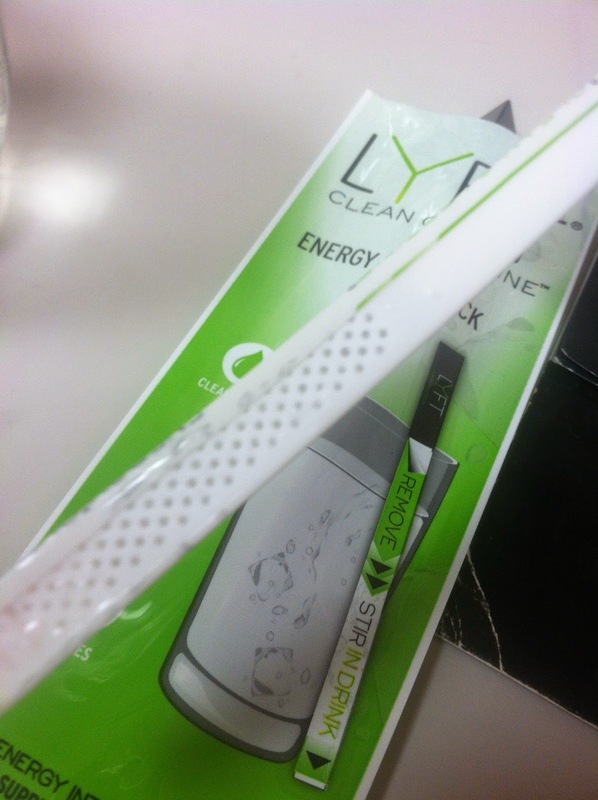 As a Sweat Pink Ambassador, I had the opportunity to try out a new energy product. What sold me was "natural caffeine". It's like clockwork, everyday about noon, my body needs a little pick me up. I have a Keurig in my office, but I don't always enjoy coffee at that time of day. The LYFT Energy Stir Stick hit the spot. It was clean, refreshing, and I got my caffeine boost mid day. 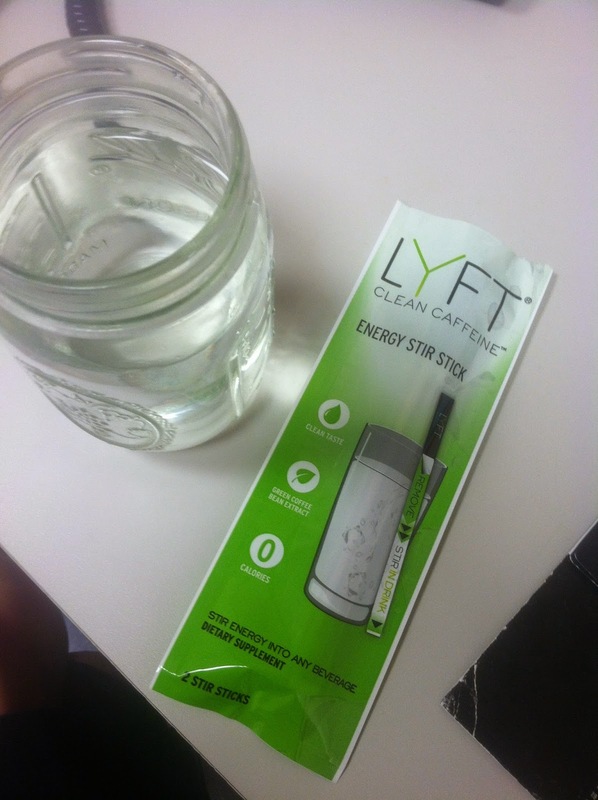 The LYFT Energy Stir Stick is derived from an all natural green coffee bean extract. It has 0 calories and a clean taste. The packaging is quite easy with LYFT too. You can just stash them in your work bag or gym bag, so you'll have your caffeine fix ready for when you need it. To use LYFT, is quite easy too. Just remove the strip on the side, then stir in water for about 20 seconds. Then enjoy! Are you a caffeine junkie like me? Would you try LYFT? Disclaimer. 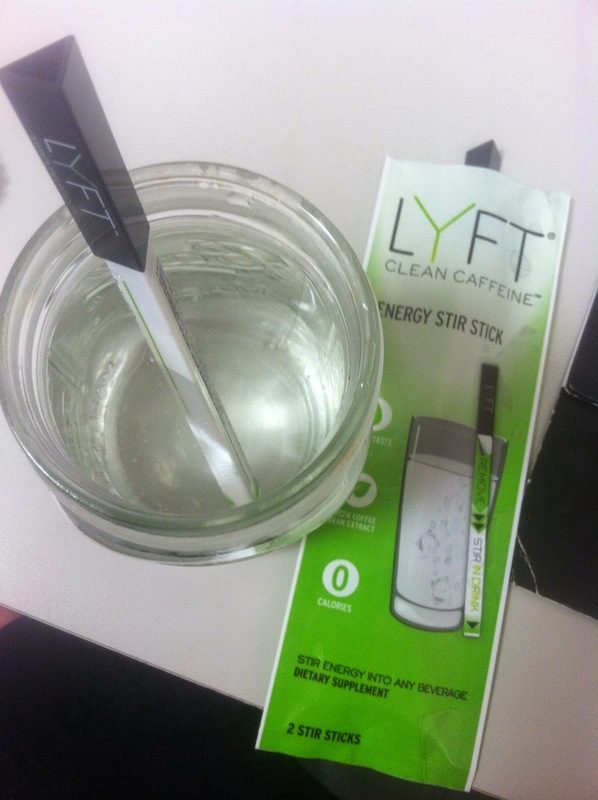 I was sent a sample of LYFT as part of my association with FitApproach. As always, all opinions expressed here on Running With The Girls are 100% my own.